1 - Case introduction Start time : 0min.0s. 2 - Echo-guided puncture of the right femoral artery Start time : 1min.29s. 3 - Right coronary artery protection. Start time : 4min.35s. 4 - Preclosing of the right femoral artery. Start time : 4min.58s. 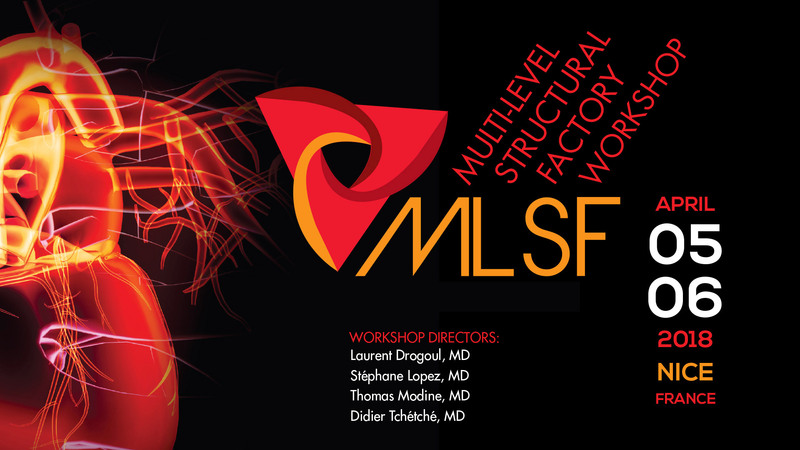 5 - 14F Sheath introduction and bioprosthesis crossing Start time : 7min.8s. 6 - Evolut-R valve loading and checking. Start time : 11min.3s. 7 - Evolut-R positioning and Deloyment. Start time : 11min.32s. 8 - Final Hemodynamic & angiographic results. Start time : 18min.57s. This didactic procedure concerns a 81 y.o gentelman, with history of Surgical Aortic valve bioprosthesis replacement with Mitroflow 21; presenting heart failure due to severe aortic prosthesis dysfunction (severe Aortic regurgitation); after Heart Team discussion, he was considered for Valve-in-Valve TAVI With Auto-expandable Evolut-R valve. Optimal Echo-guided Femoral access for TAVI Procedures. Managing degenerative aortic bioprosthesis with Valve -in-Valve implantation in High risk patients. 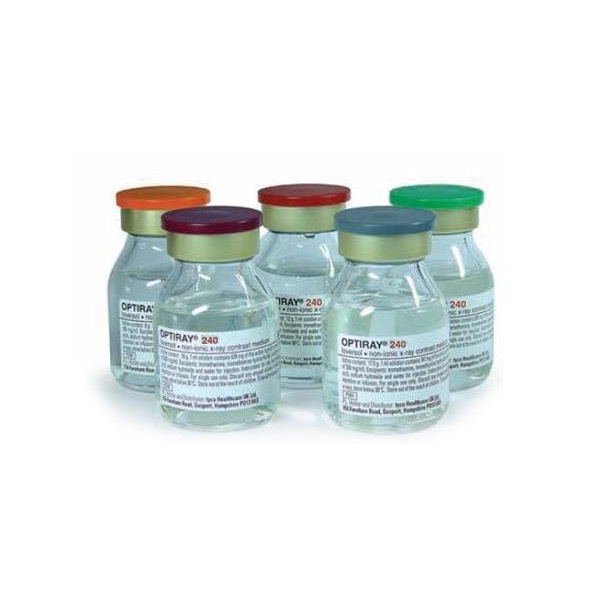 Optimal choice and sizing of the Valve-in-Valve device. Dealing with Valve positioning and deployment in case of severe Aortic regurgitation. Protection of coronary arteries from occlusion in High risk patients during TAVI procedures. 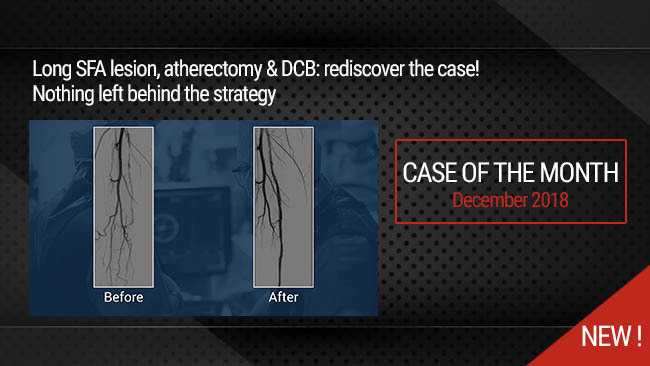 Echo-guided Right Femoral artery access, Left femoral access & right radial artery access. Right Femoral artery access 14F, Left femoral artery access 7F, Right radial artery access 5F. 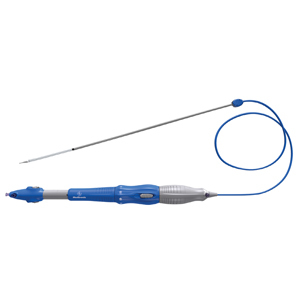 Protection of the Right coronary artery with 7F JR4 guiding catheter & workhorse coronary guidewire (Sion blue) (Over left femoral access). Placing a 5Fr Pigtail catheter in the ascending aorta through Right Radial access. 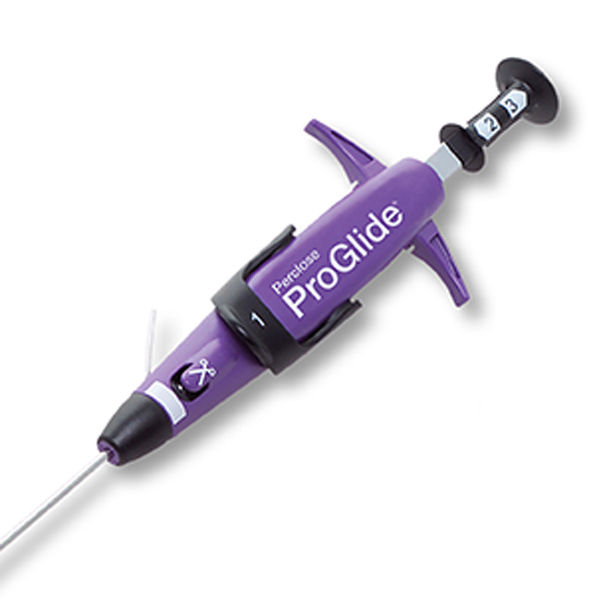 Preclosing the right Femoral access with two Proglide devices (Abbott). Crossing the degenerated valve with AL1 5F Catheter and regular wire. Loading the 14 F introducer. Exchange the regular guidewire with Safari guidewire. 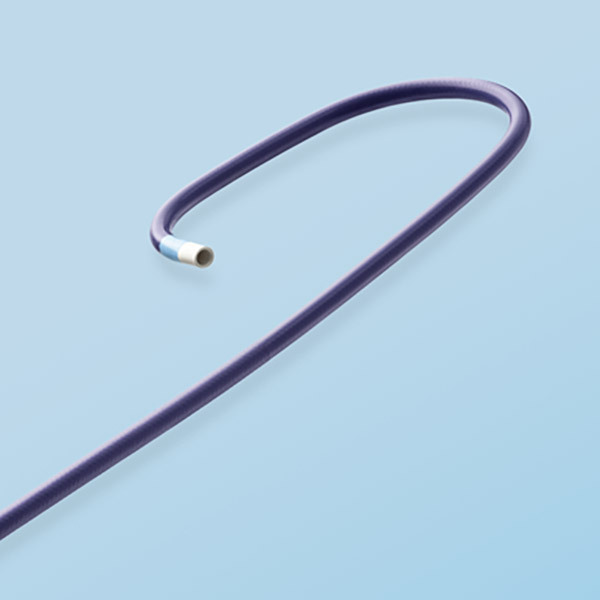 Evolut-R Valve loading, Fluoroscopic chek of the valve. 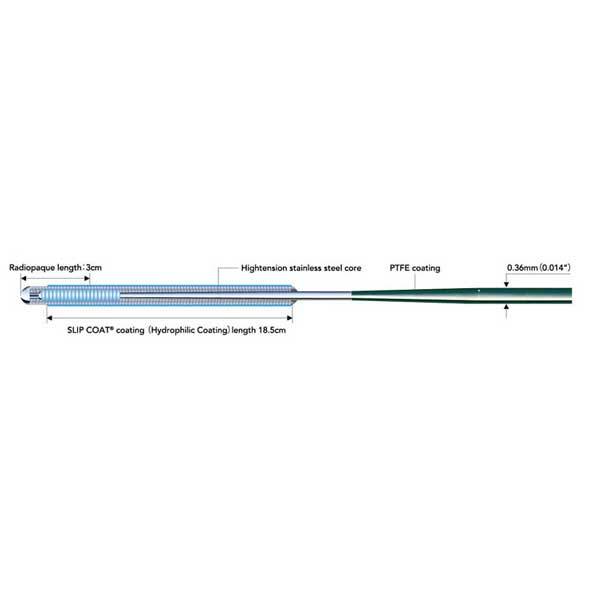 Evolut-R valve optimal positioning, recapture and second positioning for best compromise between coronary occlusion risk and transvalvular residual gradient. Partial release of the Evolut-R valve and angiographic control. 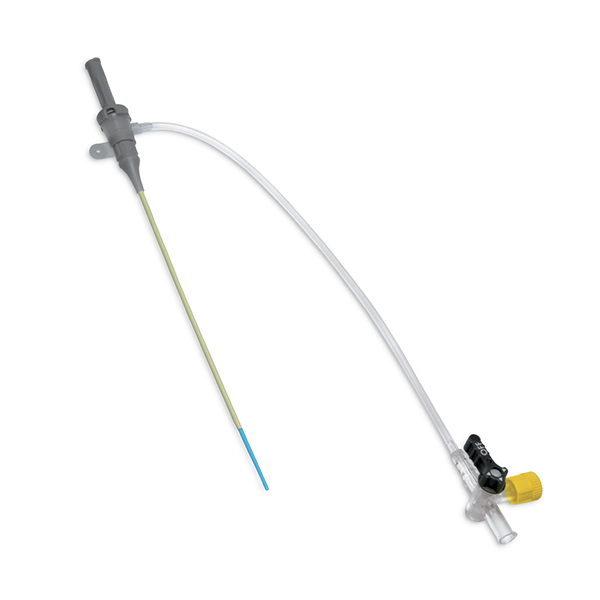 Pulling back the Pigtail 5F Catheter & the JR4 7F protection guiding catheter. Final release of the valve. Angiographic control of the Coronary arteries patency. Femoral access closure with Proglide devices. Authors: Helmut Baumgartner* (ESC Chairperson). Publication: Am J Cardiol. 2018 Jun 15;121(12):1593-1600. doi: 10.1016/j.amjcard.2018.02.054. Epub 2018 Apr 19. Authors: Schwerg M, Stangl K, Laule M, Stangl V, Dreger H.
Publication: Cardiol J. 2018;25(3):301-307. doi: 10.5603/CJ.a2018.0004. Epub 2018 Mar 23. Authors: Scholtz S, Piper C, Horstkotte D, Gummert J, Ensminger SM, Börgermann J, Scholtz W.
Publication: J Interv Cardiol. 2018 Jun;31(3):384-390. doi: 10.1111/joic.12498. Epub 2018 Feb 28. Publication: 2018 Jun;59(3):368-369. doi: 10.23736/S0021-9509.18.10383-1. Epub 2018 Jan 9. Publication: Ann Cardiothorac Surg. 2017 Sep;6(5):541-552. doi: 10.21037/acs.2017.09.13. Sehgal S. Very well done.